A room locked for fifty years. A valuable peacock ring. A mysterious brother-sister duo. Paloma Marquez is traveling to Mexico City, birthplace of her deceased father, for the very first time. She's hoping that spending time in Mexico will help her unlock memories of the too-brief time they spent together. 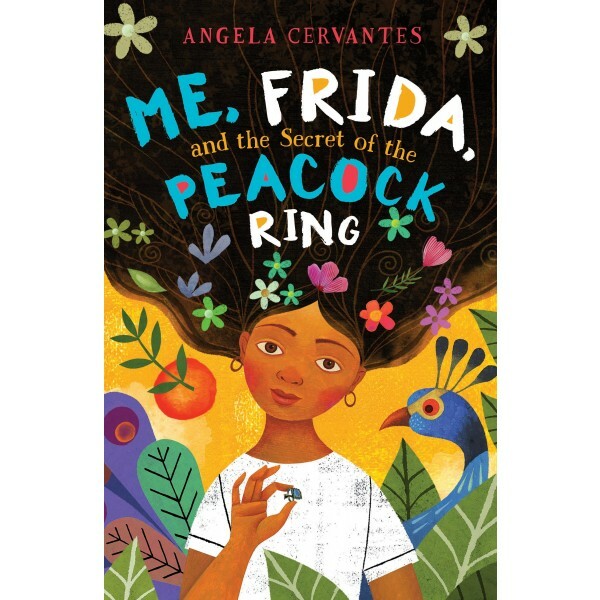 While in Mexico, Paloma meets Lizzie and Gael, who present her with an irresistible challenge: The siblings want her to help them find a valuable ring that once belonged to beloved Mexican artist Frida Kahlo. Finding the ring means a big reward — and the thanks of all Mexico. What better way to honor her father than returning a priceless piece of jewelry that once belonged to his favorite artist! But the brother and sister have a secret. Do they really want to return the ring, or are they after something else entirely? 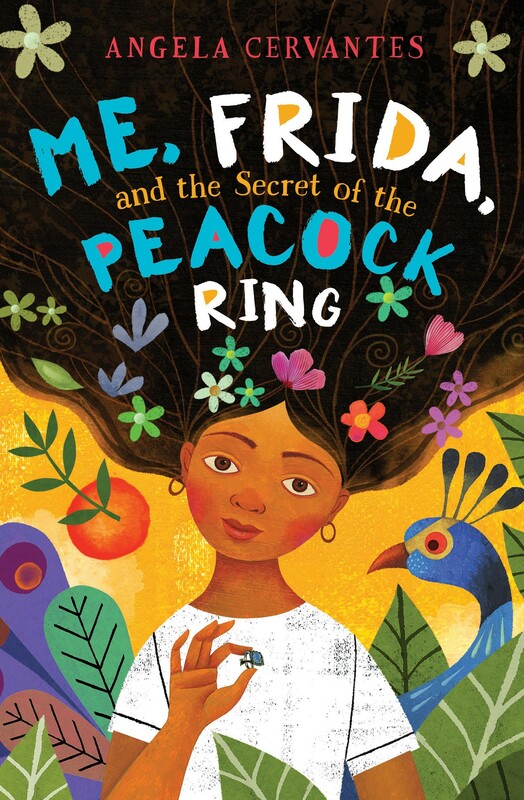 This middle-grade mystery, which also provides an intriguing introduction to the life and work of Frida Kahlo, is sure to appeal to young mystery buffs.